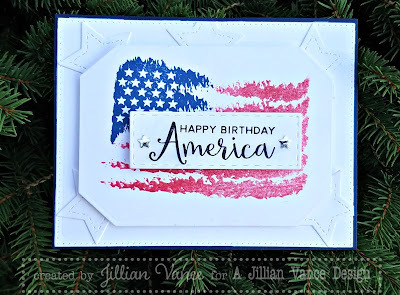 Princess & the Paper presented by A Jillian Vance Design: Happy Birthday America! A Jillian Vance Design products used and the non-AJVD products. Awesome card !! The distressed flag is sooooo cool ! !